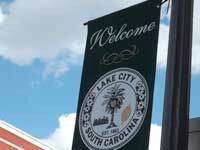 Lake City is the hub of activity for the area with small to large events scattered throughout every week of the year. 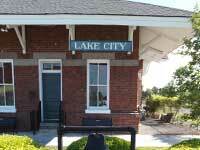 Check out Lake City's incredible line-up of activities. 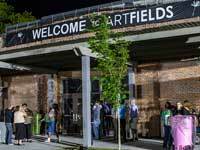 You're sure to find something for everyone. 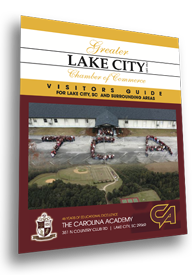 Search our member directory to find a wide variety of local merchants offering a range of products and services. You're sure to find what your looking for among our wonderful members. Remember to shop local!